There can be no greater love on this Earth than a mother’s unconditional love for her children. That kind of love must come closest to the unconditional love of the Universe, and is a glimpse of the potential we have as humans to love each other. Click on to learn more about Maria's journey. 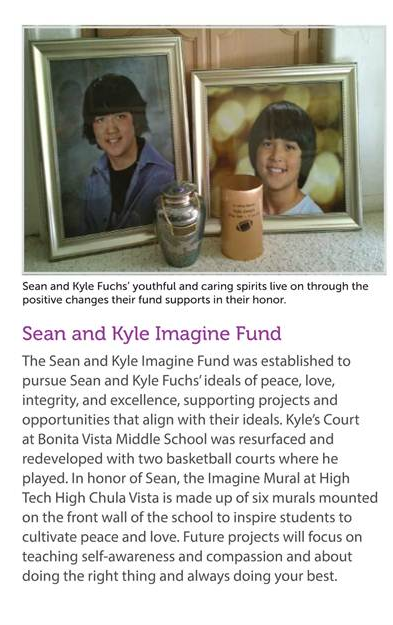 On June 21, 2011, my two beautiful sons, Sean Robert and Kyle Joseph, were taken from this world in a very tragic way. 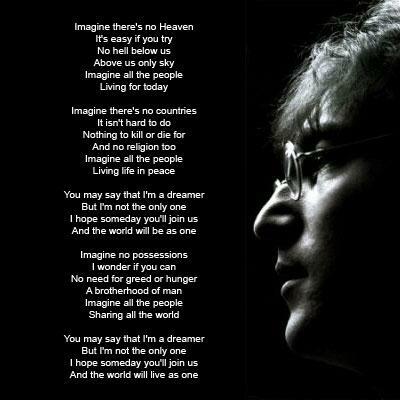 Despite this tremendous loss to all of us, their two beautiful souls are now giving us the inspiration, strength and positive energy to change the world into what they envision it can be. The love that Sean and Kyle are generating in the universe is phenomenal and it is all around us. Now it is up to us to each do our part. So I invite you and challenge you to help them carry on their mission and to pursue their ideals of peace, love, integrity and excellence. There has been so much said about Sean and Kyle already. So where do I, as their mother, even begin to tell you about what these boys mean to me? All of you know how much I love them and how much I talk and brag about them – the proud, proud mother that I am. They both accomplished so much in the short time that they were embodied as these beautiful boys, and they both had such intense passions. They also showed each other mutual respect and admiration for each other’s talents and abilities. But I have to tell you that what really truly amazes me the most is that these boys, these two incredible and beautiful souls, chose me, they chose me to be their mother. Even through all of the pain, loss and anguish that I am experiencing and will continue to experience for the rest of my life, they come to me, they are with me, they put their arms around me, they hold me, they touch my face gently, they comfort me, and they love me in a way that no words can describe. Thank you my boys, thank you Sean, thank you Kyle for what you have given me. This one’s for you, my sweet, sweet boys.